The compliance of non-OPEC states with the oil output reduction deal reached 66 percent in April, the IEA said in a report on Tuesday. MOSCOW (Sputnik) — The compliance of oil producers outside the Organization of the Petroleum Exporting Countries (OPEC) with the oil output reduction deal reached 66 percent in April, up from 51 percent in March, the International Energy Agency (IEA) said in a report on Tuesday. "Overall compliance reached an estimated 66% in April, compared with 51% a month earlier," the report read. 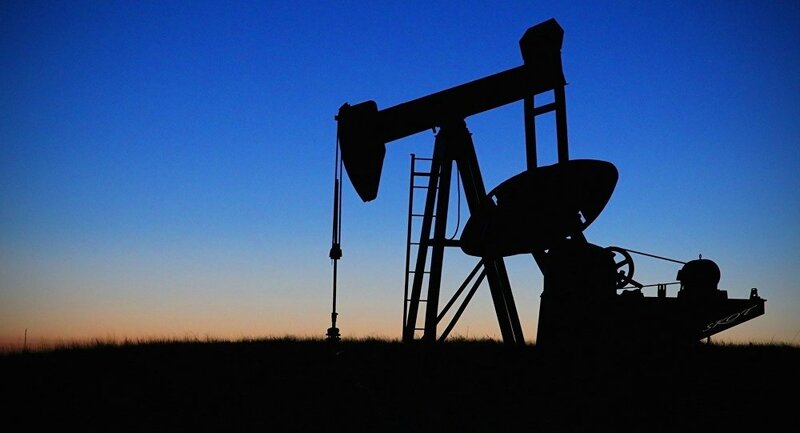 Russia, which is one of the main oil producers outside the Organization of the Petroleum Exporting Countries (OPEC), reached a 77-percent compliance rate with the oil output reduction deal in April, the International Energy Agency said in a report on Tuesday. "Russia, accounting for the largest share of committed non-OPEC output curbs, reached a compliance rate of 77% in April, reducing supplies by another 55 kb/d from the month earlier. According to Russian officials, the full 300 kb/d reduction had been attained by the end of April," the report said. In November 2016, the OPEC member states reached an agreement to cut oil production by 1.2 million barrels per day in the first half of 2017 to boost global oil prices. The OPEC agreement was supported by 11 non-OPEC states, which promised to jointly reduce oil output by 558,000 barrels per day. 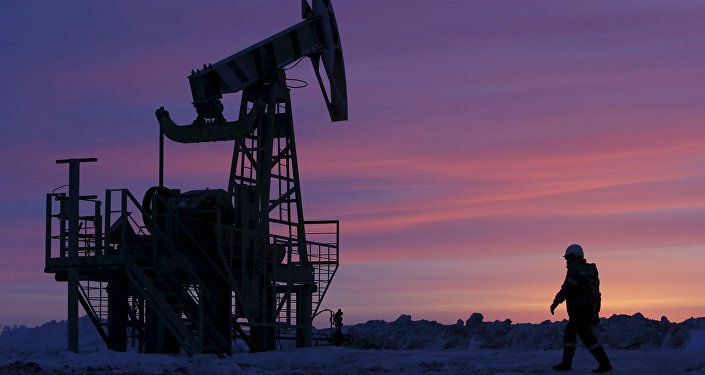 Russia pledged to cut production by 300,000 barrels daily. The deal expires in June and the decision on the future of the agreement will be made in Vienna on May 25.